Liverpool had one objective in that period: to hang on. 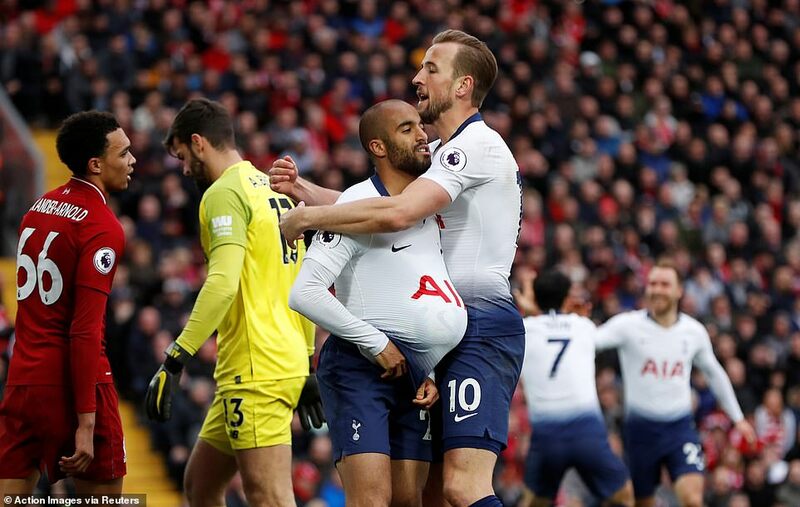 Tottenham were getting stronger, the locals were getting nervous. There are many moments like this over a season but it is now, once the clocks have gone forward, that the consequences are accentuated. Tottenham are a good team. This would be a good win. The margin of victory did not matter. 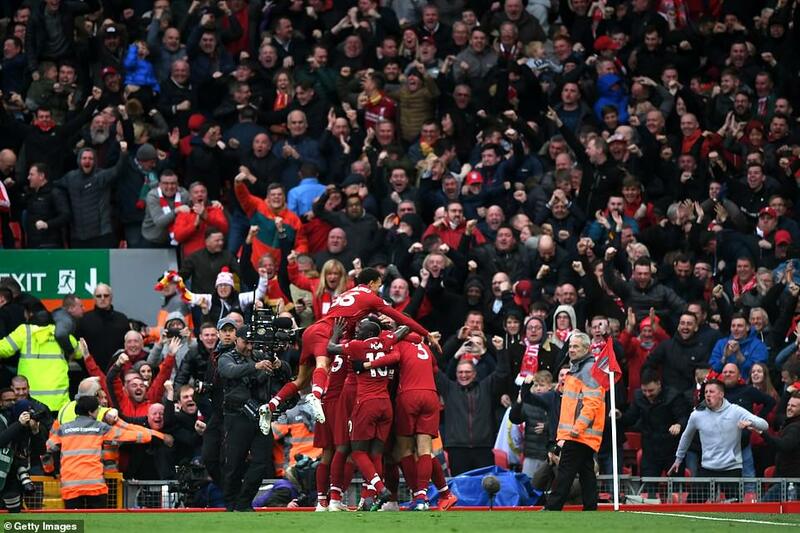 Liverpool did not need a second goal; they needed a big round zero next to the visitors’ name. 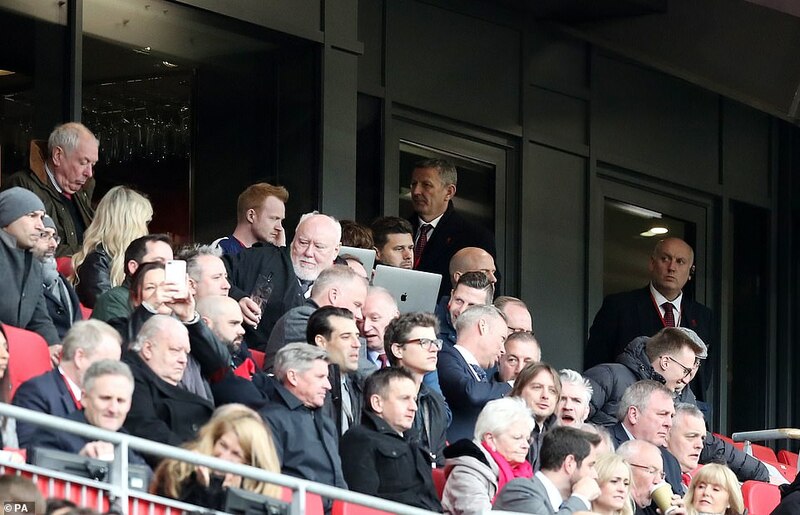 Up in the stand, banned from the touchline, Mauricio Pochettino made his play. 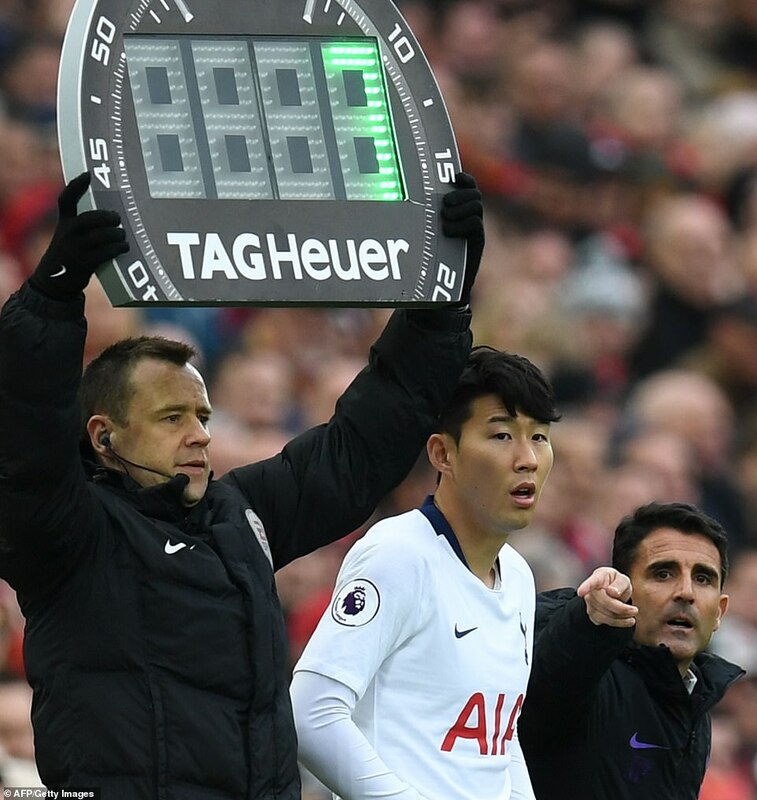 On came Son Heung-Min for Davinson Sanchez, the back three changed to four, the forward line bolstered. 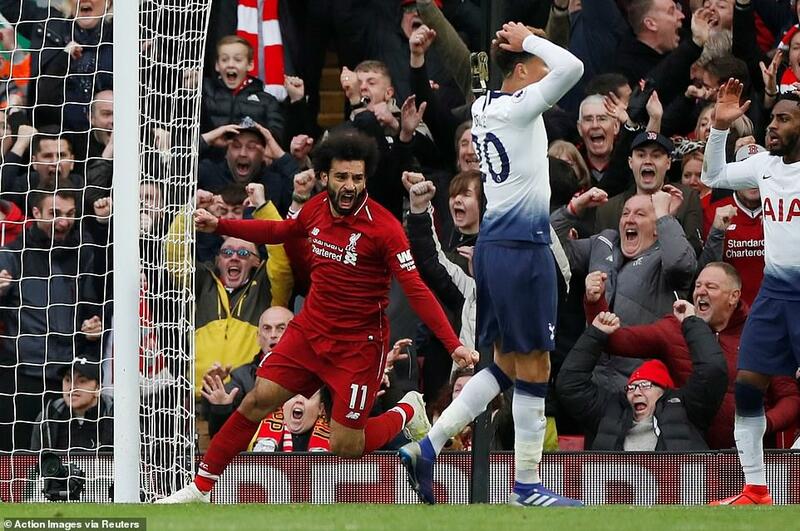 A minute later, Tottenham were level, Anfield stunned into ghoulish silence. And that might have been it. Manchester City on top on goal difference with a game in hand, the title slipping slowly out of reach. Yet Liverpool found a way. Not the prettiest way, not the best calculated way; but a way. At this stage, that is what matters: find a way. They won a corner. Trent Alexander-Arnold took it, Tottenham headed clear. The ball fell to the outstanding Andrew Robertson, he played Alexander-Arnold back in, called for the return. It did not come. 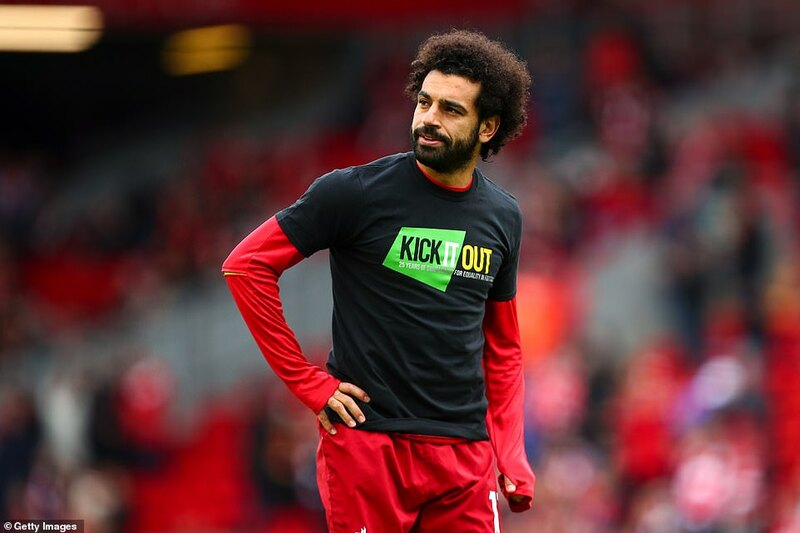 Instead the young man went direct to the back post where Mohamed Salah was lurking. It had not been his best game but this is why Jurgen Klopp keeps him on. He makes things happen. 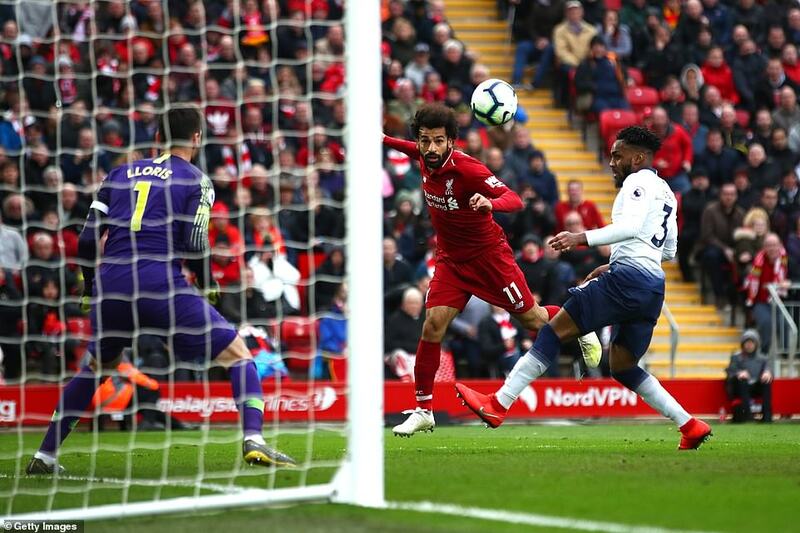 Salah headed the ball back towards goal where Hugo Lloris should have gathered it. 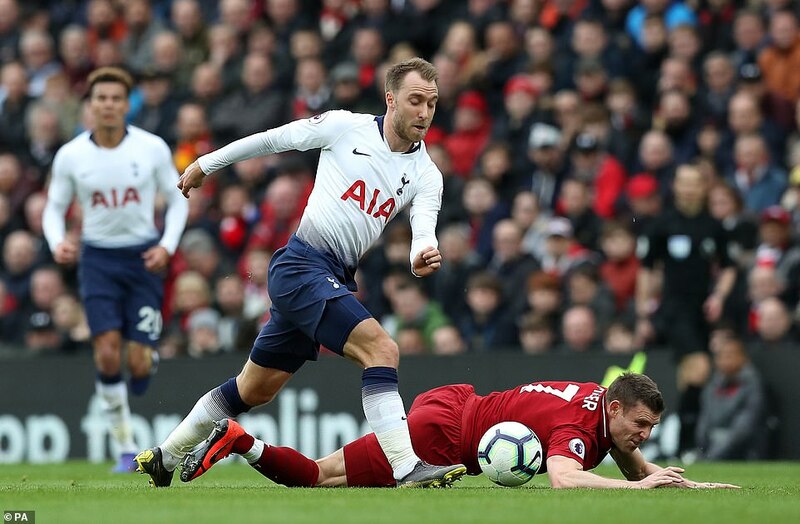 Instead he pushed it against his own man, Toby Alderweireld. As quiet as Anfield had been when Tottenham equalised, so it was loud now. There was a sense that this was more than just three points. This was a day on which titles might be won. 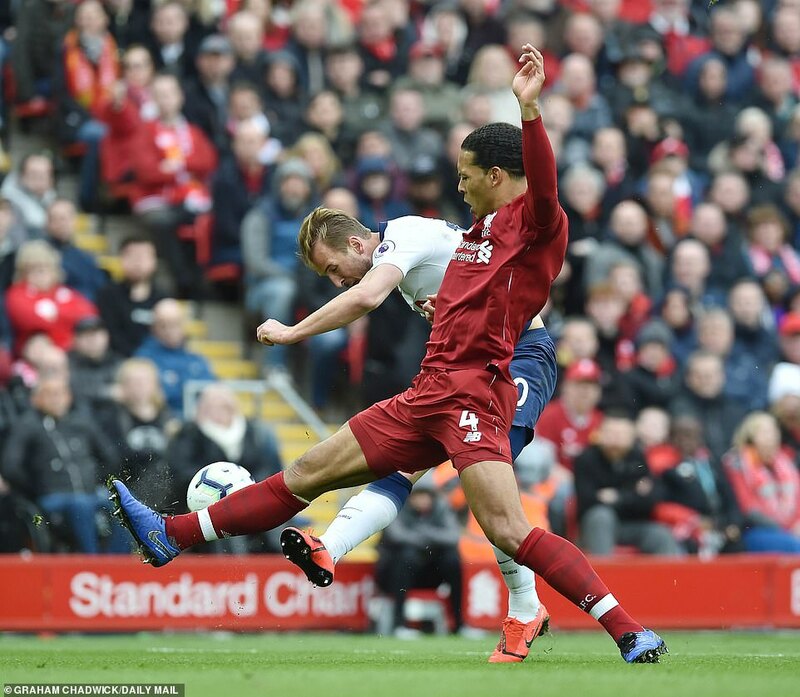 Now different 20 minutes earlier when Jordan Henderson fouled Harry Kane, needlessly. The England captain, leapt to his feet and took a quick free-kick of mighty intelligence. Was the ball moving when he struck it? Possibly. 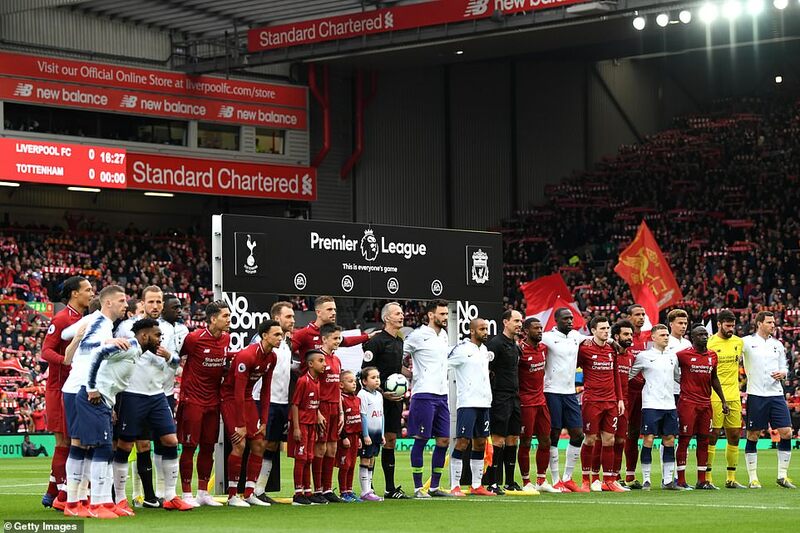 Martin Atkinson did not spot it, if it was, and Liverpool had plenty of opportunity to deal with the consequences anyway. Instead they were caught out by Kane’s vision. He picked out Kieran Trippier wide who moved the ball first time inside to Christian Eriksen. He pushed it on, square, for Lucas Moura to finish. The locals were stunned, eerily so. Yet their team found a way. It does not make them champions; but the stuff of champions? Maybe. In the Premier League era, the most creative defenders have all been left-backs. Andy Hinchcliffe recorded 11 assists for Everton in 1994-95, so did Leighton Baines in 2010-11. Andrew Robertson is now on nine, and counting, for Liverpool in this campaign. What a buy he has been. There were a few on his trail at Hull. 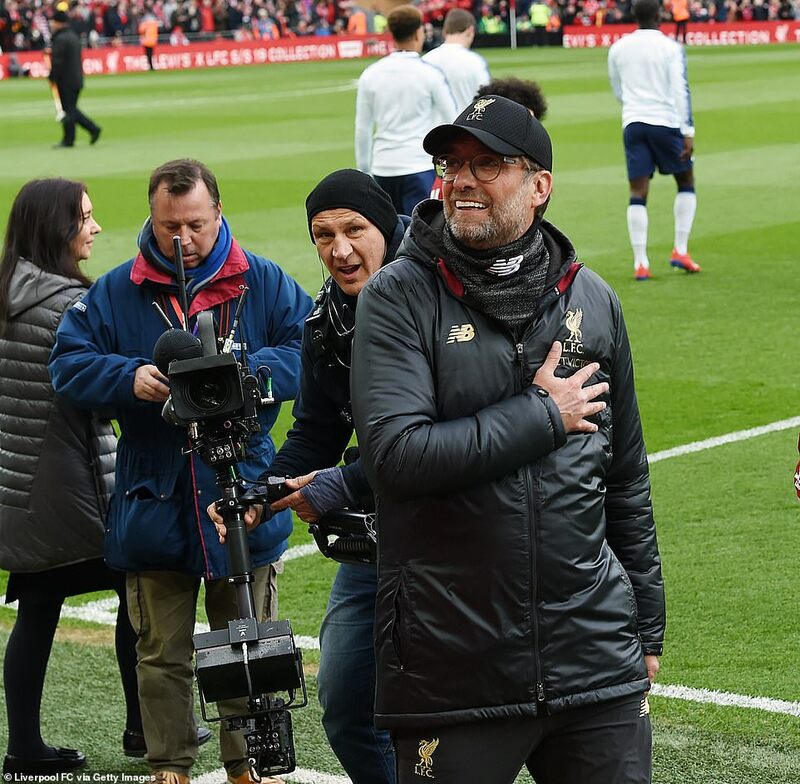 Liverpool paid the price – not much, considering the enormous return, but still a little rich for some – and have been rewarded handsomely. 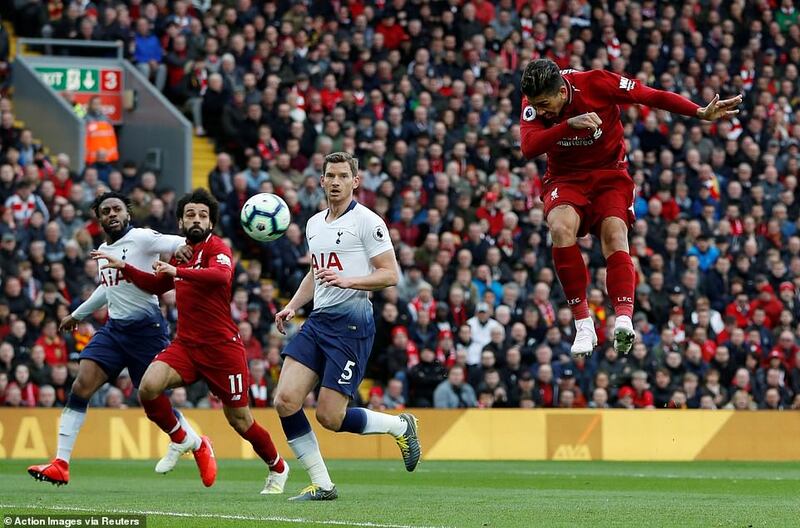 It was a fine header from Roberto Firmino that put them on their way, but the crux of it was Robertson’s delivery which left the striker needing to do little more than make contact, so perfect was the set-up. 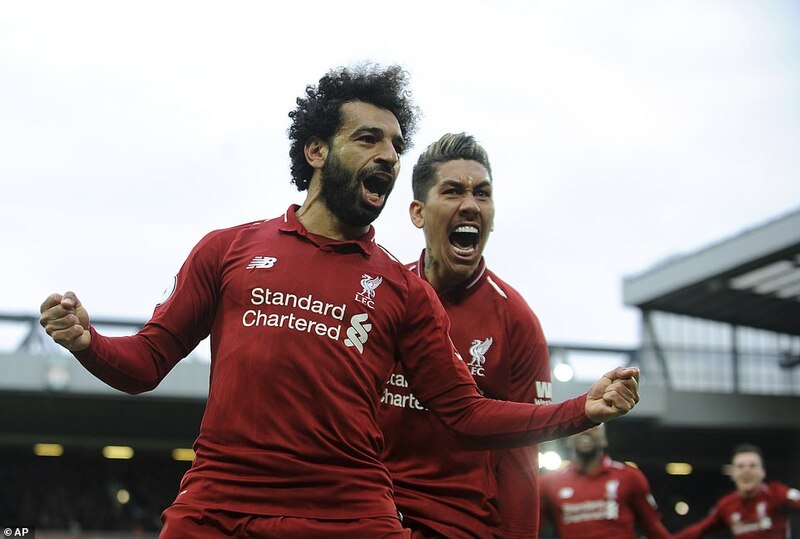 Mohamed Salah was involved in the approach to goal, as was Jordan Henderson with a neat pass to bring Robertson into the game – but from there it was all about the ball into the box. 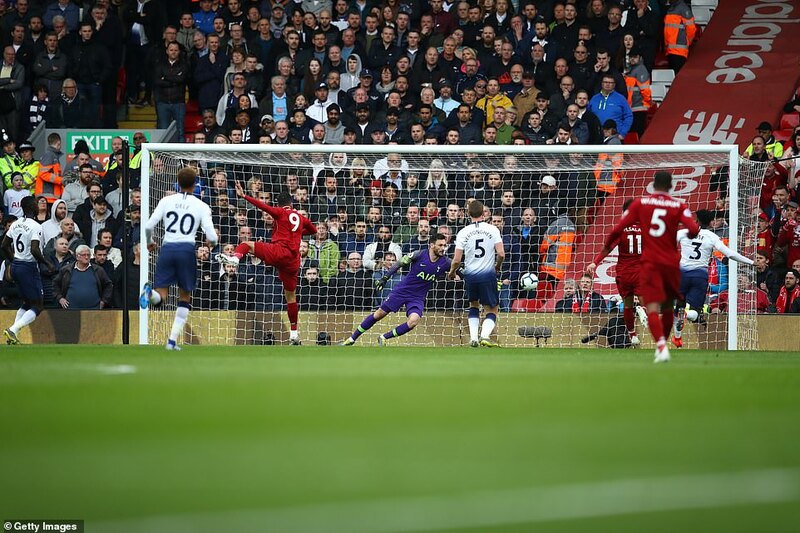 Robertson put it in perfectly for Firmino, whose run took him between Davinson Sanchez and Jan Vertonghen. 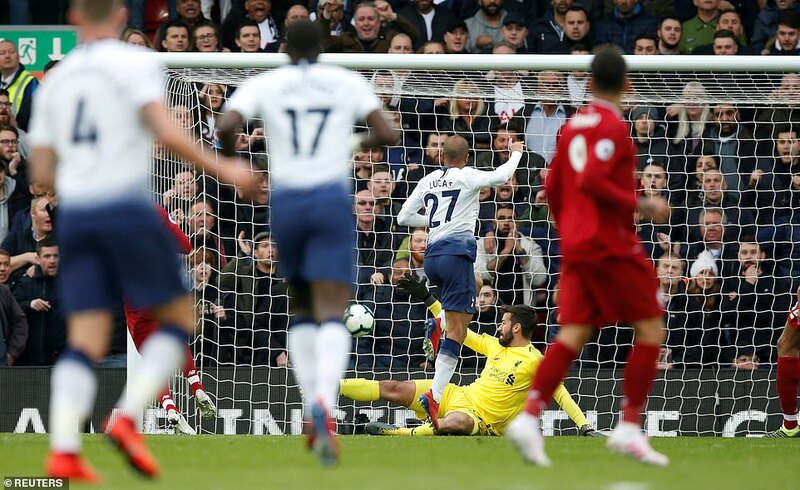 The ball met the man, as much as the other way around, and it was the most straightforward of finishes for Firmino to steer the ball past Hugo Lloris from close range. 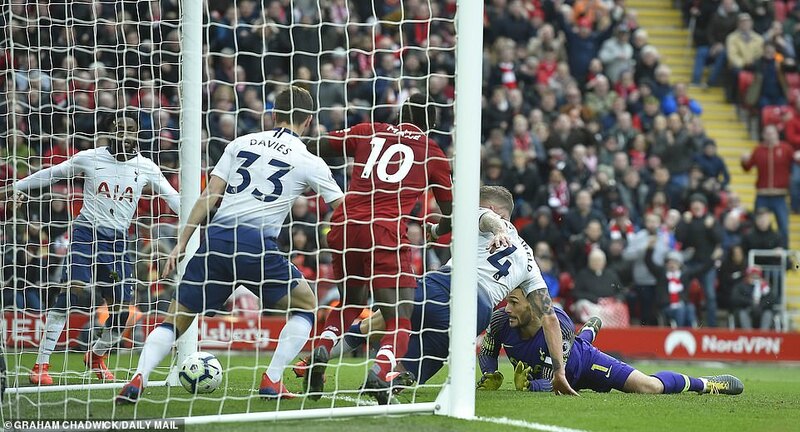 With just 16 minutes gone, it was a goal largely against the run of play, with Tottenham superior in the opening exchanges and a number of Liverpool players, not least goalkeeper Alisson, making uncertain starts. 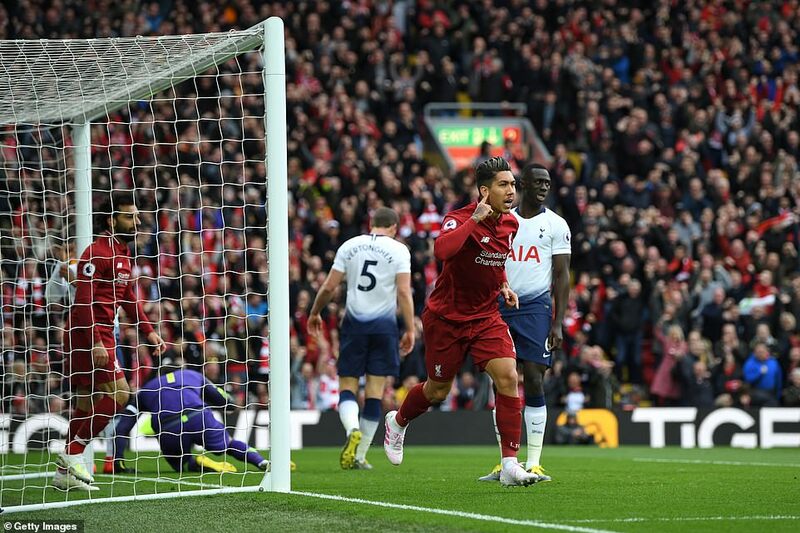 The goal calmed those nerves however, as these things often do, and Liverpool took charge of the remainder of the half. 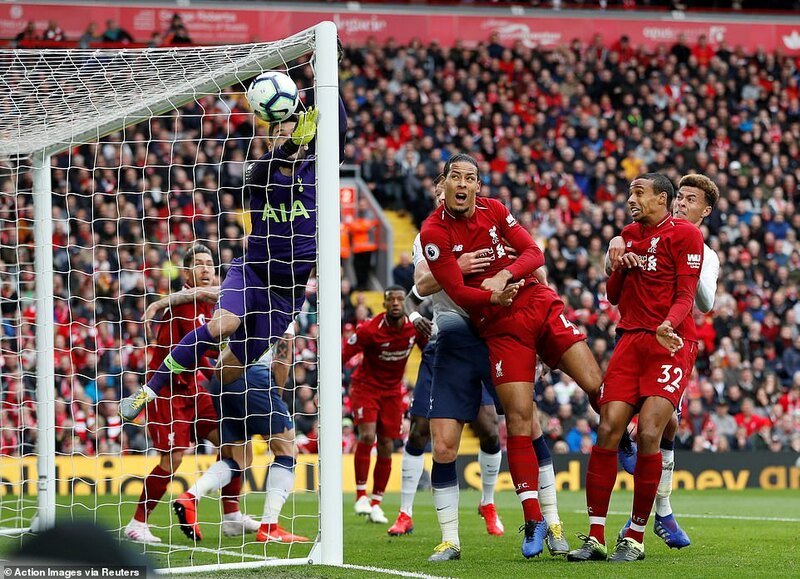 They could have added two more within five minutes, first when Trent Alexander-Arnold pounced on a clearance outside the area and struck a low shot which flew narrowly wide of Lloris’s far post. After that, a neatly worked move involving Salah and Georgino Wijnaldum, ended with Sadio Mane curling a shot just the wrong side of a post. He repeated the process seven minutes before half-time with identical results. 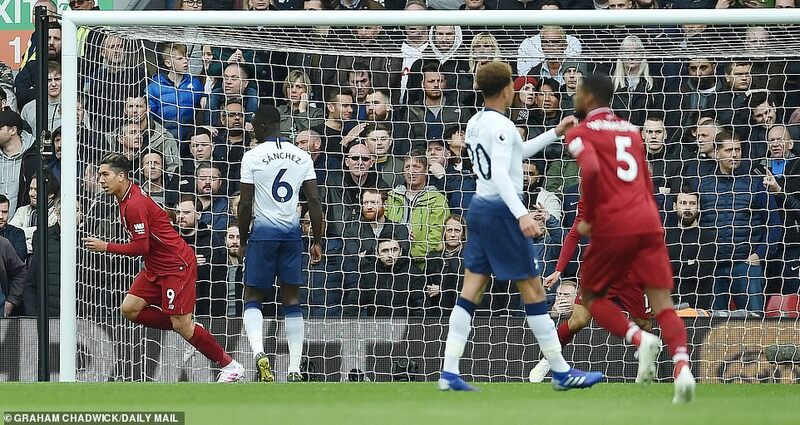 In between, Alexander-Arnold struck a post directly from an inswinging corner as Lloris scrambled to keep it out. 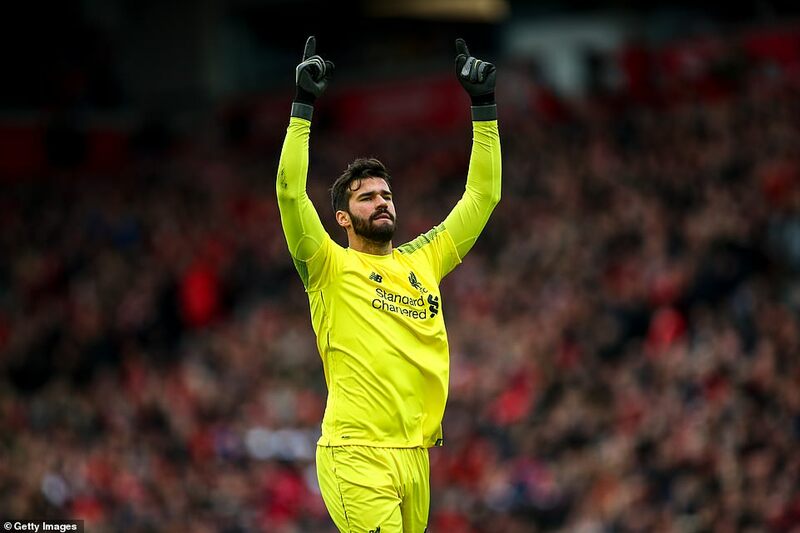 Tottenham’s best hope came from Alisson’s skittishness. 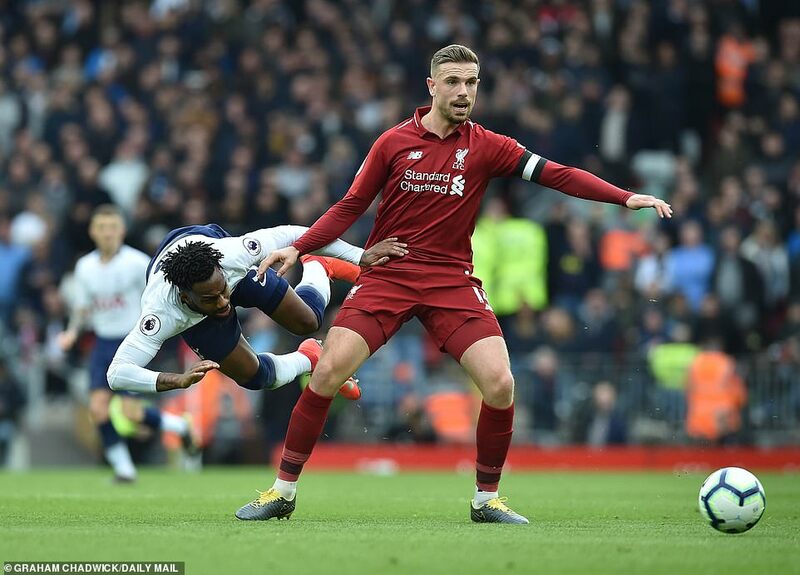 The odd fumble – one unfussily mopped up by the ever-impressive Alexander-Arnold – and some rash clearances were topped by an impulsive decision to chase from goal to clear after 23 minutes. The ball clipped his head, but it would be generous to say it was a header, and fell fortuitously for him and not a white shirt. That aside, despite their initial command, a Dele Alli shot from 25 yards was the best of it from Tottenham in the first-half. 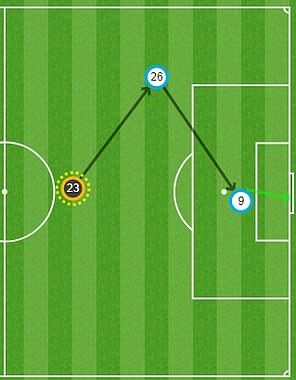 It went over the bar, although Alisson looked to have it covered, had it dipped.